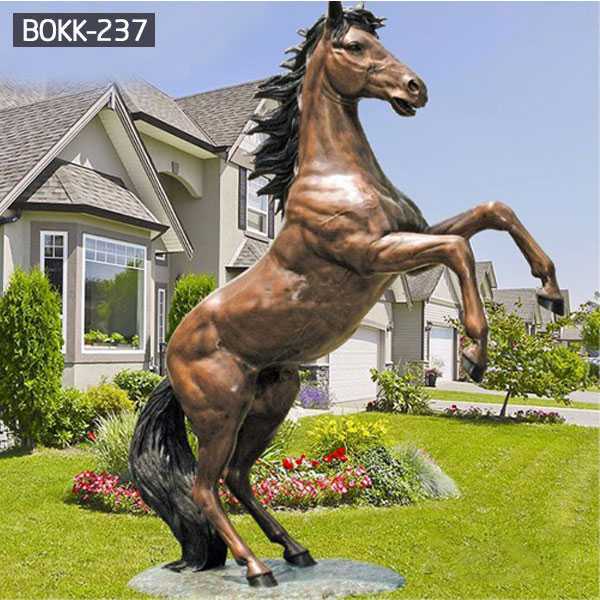 The image of the Horse Garden Ornamental Statue is always very impressive. 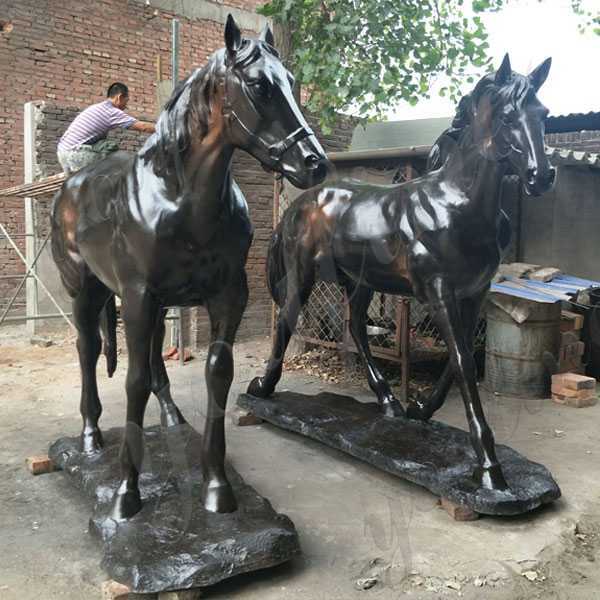 Their characteristics are all agile, and the art of the bronze horse is also vivid.So if you have some requirement about this Horse Garden Ornamental Statue or want to be recommanded some other bronze horse designs,this is the right place,please contact with us ! 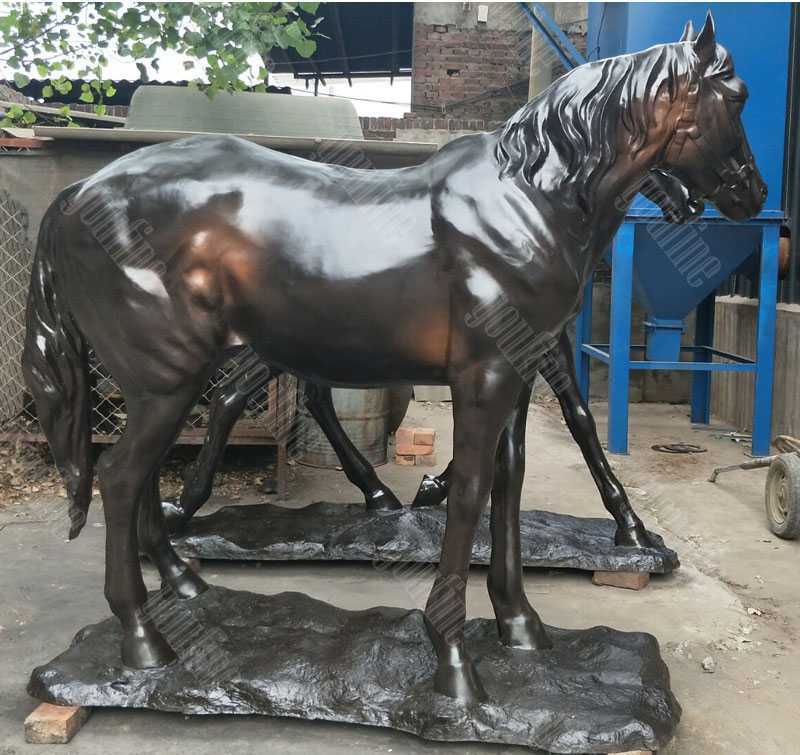 The surface of the cast bronze Horse Garden Ornamental Statue is smooth and clean, the body is thick and thick, and the horseshoe is strong and powerful.Volley rises, the body moves forward, prestige is arrogant, arrogance is full and reaches high artistic level. 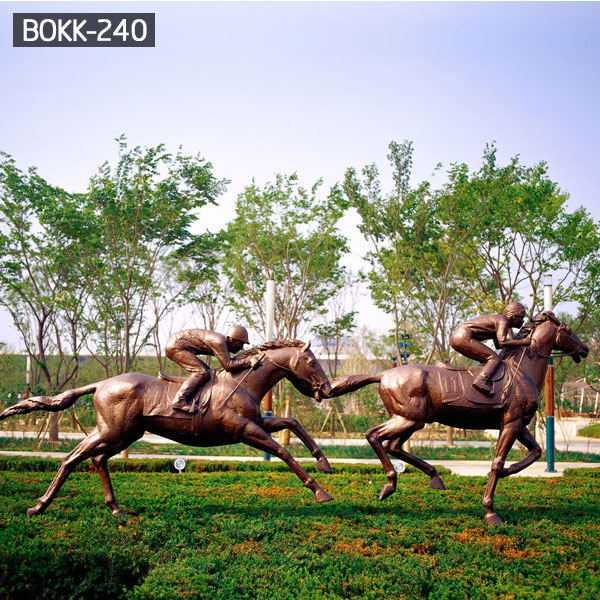 Bronze Horse Garden Ornamental Statue is in a state of temperament and are vigorous and chic. The horse’s body is well balanced and the muscles and bones are completely engraved.The shape is simple and full of passion. High-quality imported tin forged from bronze. Bronze is an alloy consisting primarily of copper, commonly with about 12% tin and often with the addition of other metals (such as aluminium, magnesium, nickel, or zinc) ad sometimes non-metals or metalloids such as arsenic, phosphorus or silicon. Bronze was significant to any culture that encountered it. 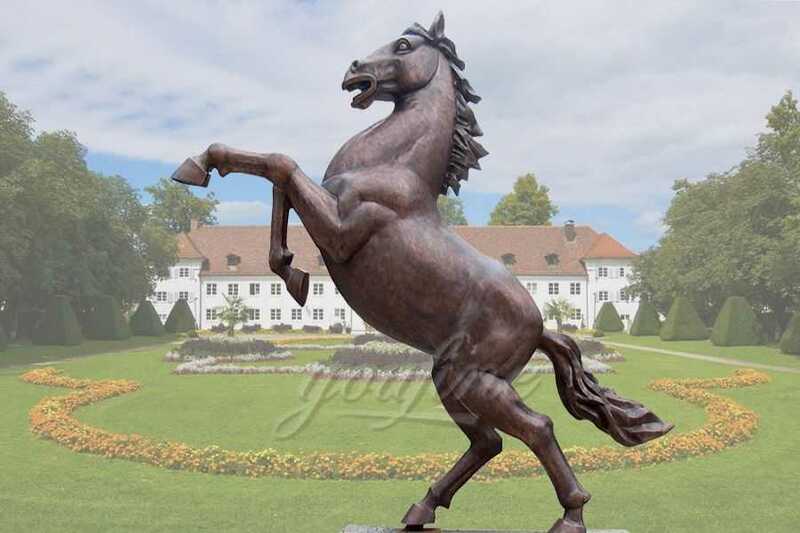 The image of the Horse Garden Ornamental Statue is always very impressive. 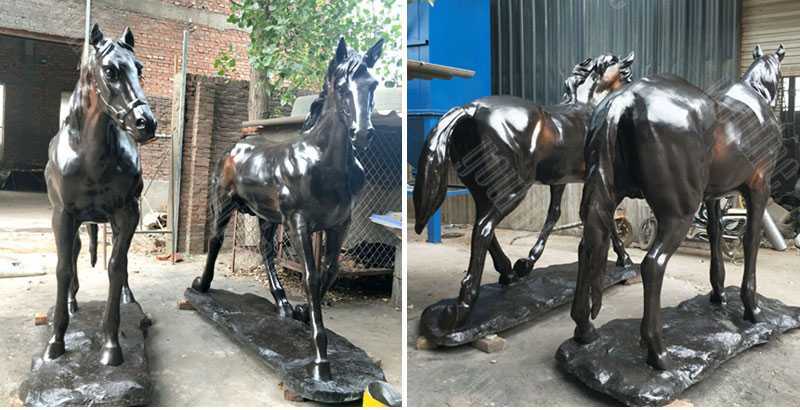 Their characteristics are all agile, and the art of the bronze horse is also vivid. Let’s talk about the history of the copper horse. In the tomb of Leitai Han in Wuwei, we found the largest number of copper horses in China, and the majestic momentum of the bronze horses. The huge momentum reflects that the armed forces in the Eastern Han Dynasty are very powerful. 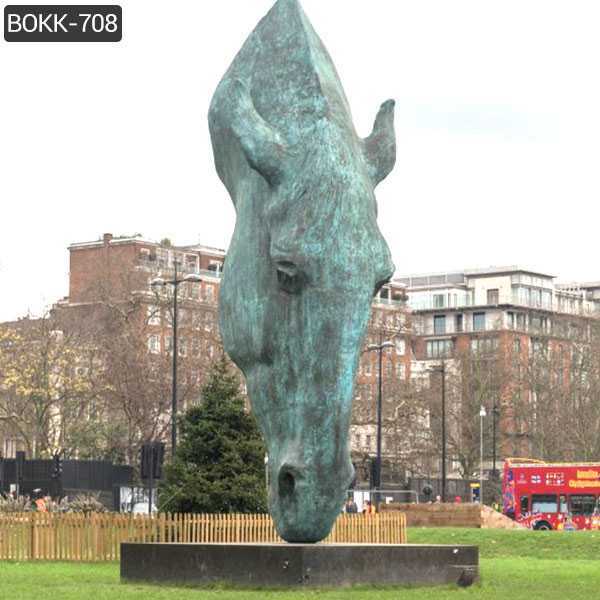 You will find other alternatives to bronze sculptures which may be bronze in colour but they come with flaws you can’t ignore, demonstrating why bronze should be the preferred choice for your garden sculpture. 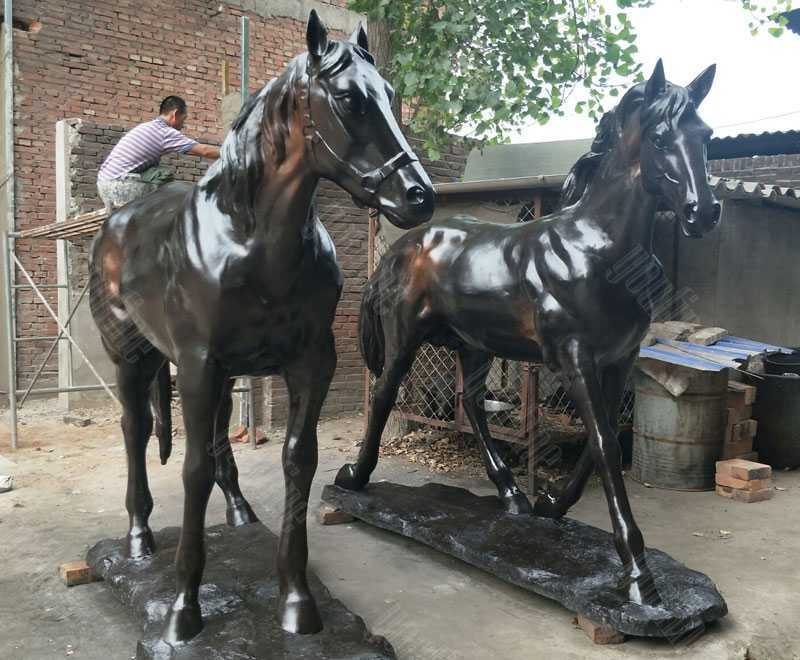 So if you have some requirement about this Horse Garden Ornamental Statue or want to be recommanded some other bronze horse designs,this is the right place,please contact with us !